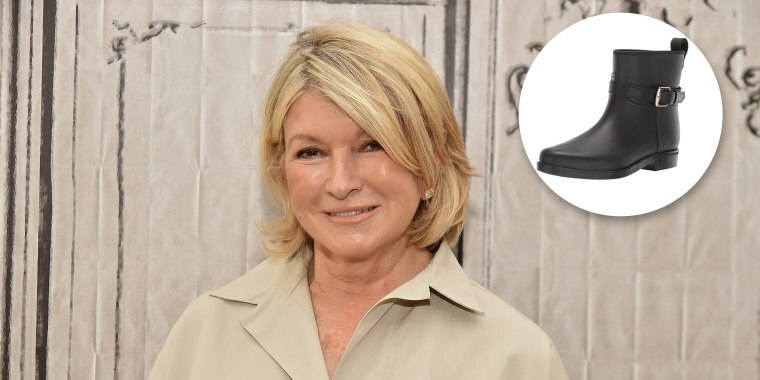 Get your wallets ready because Martha Stewart just released a new "shop" on Amazon and you're going to want everything. 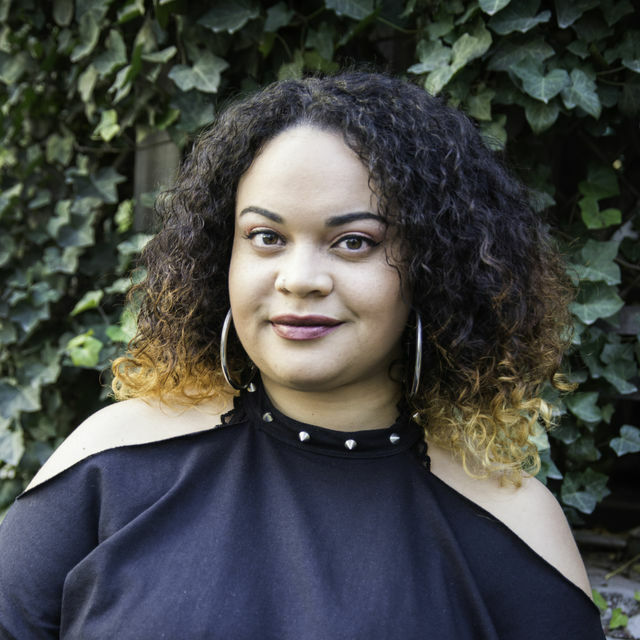 The lifestyle expert is now selling a range of products, including footwear, pet supplies, gardening tools, crafting and more. So, allow Martha to help you revamp your home and closet this year. Here are some of our favorite products from her collection of curated goods. 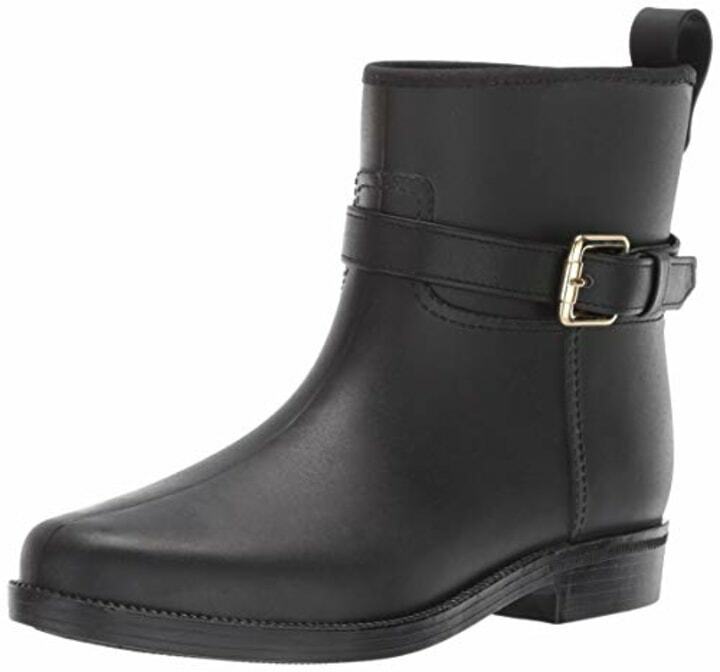 These stylish booties are water resistant and have a classic silhouette that will work with almost anything in your closet. 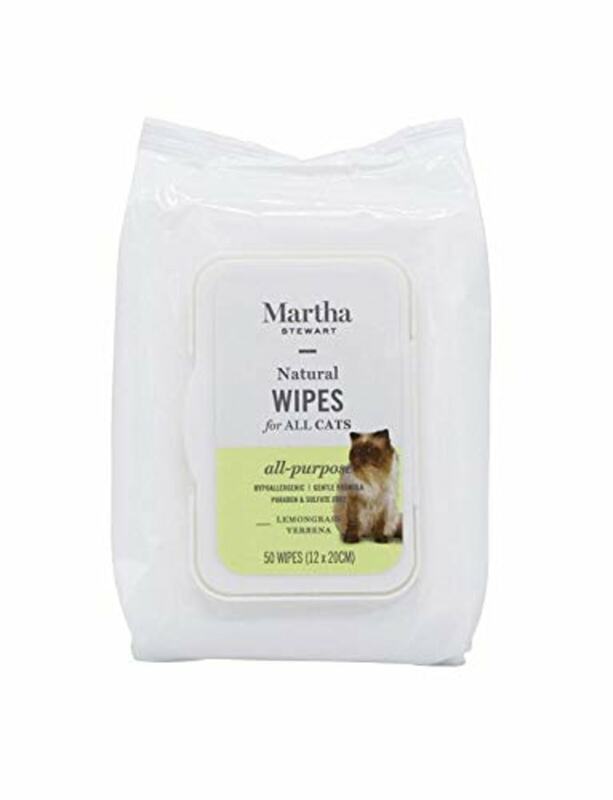 Pet owners will love the convenience of these wipes. These all-purpose, natural cleaning wipes will get your cat squeaky clean. There are also options for dogs as well. 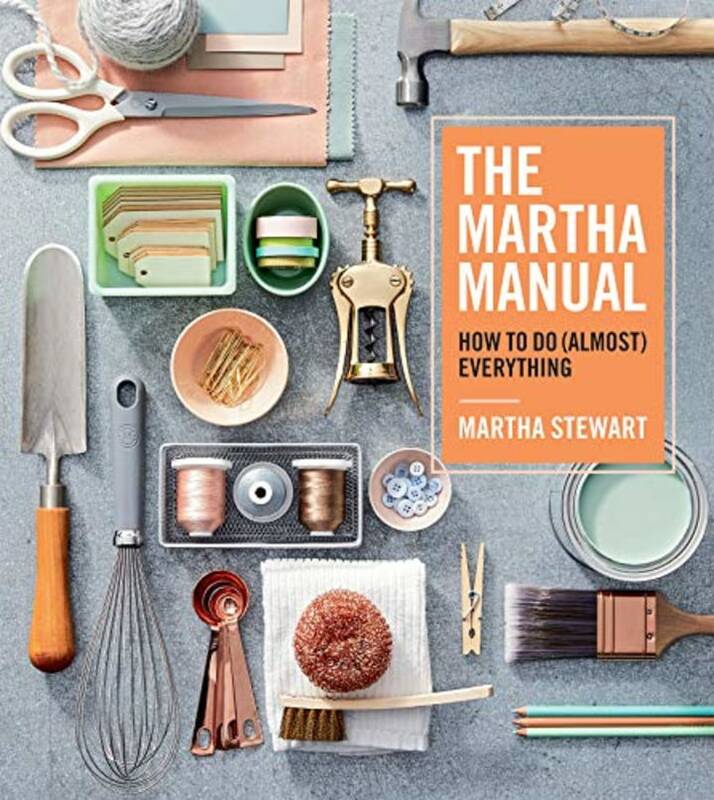 Martha's latest book release is the ultimate lifestyle handbook with hundreds of ideas and inspirations. 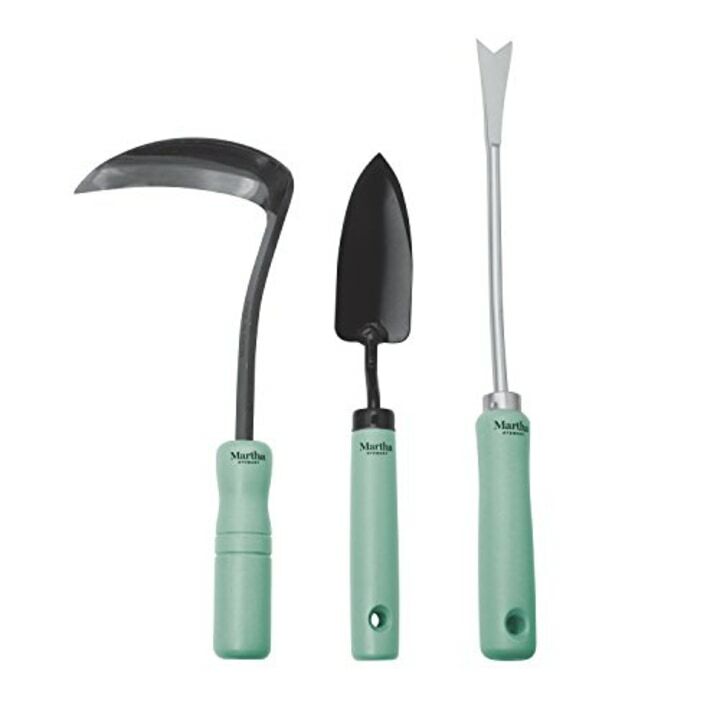 This set of gardening tools includes a garden fork, sickle hoe and spoon trowel. They have hardwood handles and steel blades. This non-slip pad will hold your rug in place. It helps makes the home safer by preventing slips and falls. 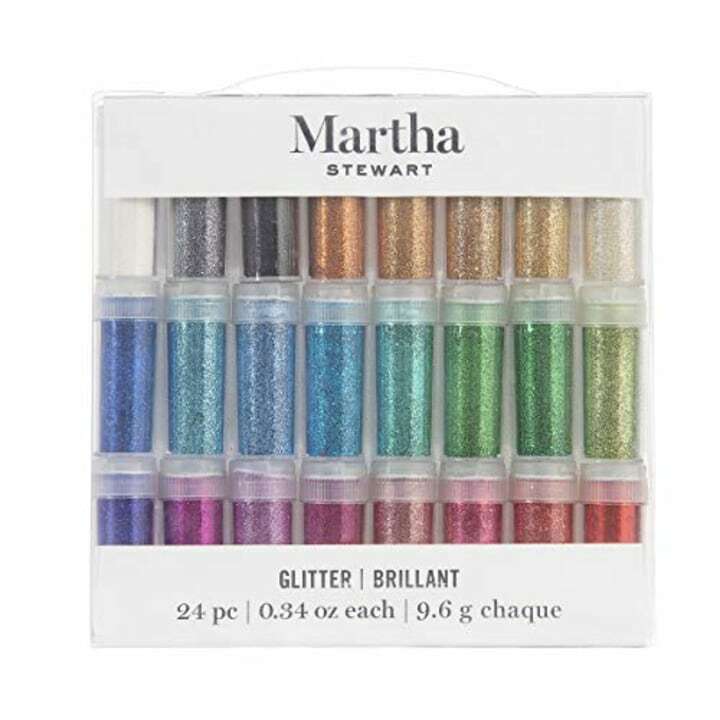 For those who enjoy crafting, you'll love Martha's 24-pack of fine glitter. Use it to jazz up all kinds of DIYs, homemade cards and decor.